A Carburetor creates a proper air and fuel mixture for combustion to take place in the IC engine. You can find it directly mounted in front of the inlet port of an IC engine. The first carburetor was invented by an American scientist, Samuel Morey. It operates on the basis of Bernoulli's principle. Carburetor parts are cheaper than that of fuel injectors. Carburetor produces air and fuel mixture with a ratio that is suitable for the smooth combustion process. Any change in atmospheric pressure affects the working of a carb. More air emissions than fuel injectors. It gives the proper mixture at only at a certain engine speed and load, therefore, it is suitable only for engines that run at uniform acceleration or deceleration. 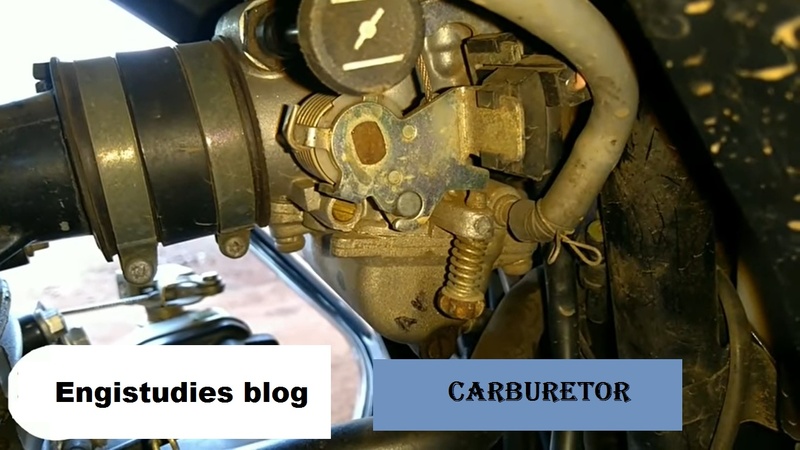 Maintenance cost of a carburetor is higher than fuel injection system. The carburetor is heavier than fuel injector. It absorbs more fuel.